WASHINGTON – As a child, Brynn Tannehill knew one thing: She wanted to fly. Tannehill grew up near the Luke Air Force Base 40 years ago, back when Camelback Road was a long expanse of farmland and orange groves, and the skyline was low enough to watch F-15s hightail into the sky at the crack of dawn. She earned an appointment to the U.S. Naval Academy from then-Sen. John McCain in 1993, earning her aviator’s wings there. She flew P-3C Orions and Sea Hawk helicopters out of Jacksonville, Florida, and was deployed to Bahrain as a campaign analyst. But while living her dream, she was also suffering from untreated gender dysphoria that she said affected all facets of her personal and professional life, including her job performance. 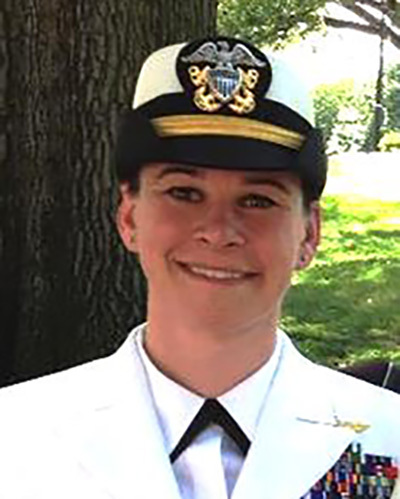 In 2010, after 16 years of service, Tannehill made the difficult decision to transfer to the Reserves, where she could seek treatment for the gender dysphoria at a time when the Pentagon banned transgender troops from active duty. Since then, her hopes of re-enlisting have been raised and dashed repeatedly. Last year, President Donald Trump blocked an Obama-era policy that would have let transgender individuals enlist. Trump’s move was put on hold by courts, which have since gone back and forth on the subject. The latest turn came last week, when the Supreme Court lifted injunctions by two courts, but did not issue a final decision on the matter. But a separate injunction by federal district court in Maryland is still in place and applies nationwide. That means the Defense Department, while one step closer to implementing new restrictions on transgender service, still has to wait. That leaves Tannehill – and thousands more transgender soldiers believed to be serving – up in the air. The Palm Center, a think tank that focuses on sexual minorities in the military, estimates there are 14,700 transgender people in the military. But the center notes that just 937 of those service members have been diagnosed with gender dysphoria. 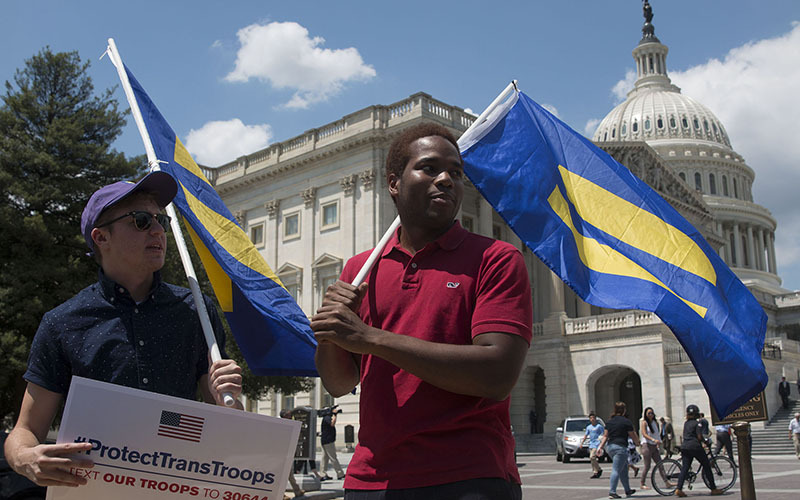 The policy regarding transgender personnel began to change in 2016, when Carter unveiled regulations allowing current transgender soldiers to continue to serve. The same policy would have let transgender individuals enlist beginning in 2017. But that year, Trump said in a string of tweets that transgender troops would not be allowed to serve in the military “in any capacity,” an announcement that surprised many service members and even the Pentagon itself. Defense Secretary James Mattis put the Carter policy on hold and spent the next several months developing new regulations. The Mattis policy would let transgender personnel continue to serve if they were diagnosed with gender dysphoria before the policy took effect. Service members diagnosed after the policy took effect would be excluded, as would any transgender military hopefuls. That means Tannehill, who wants to re-enter, would not be eligible. “That basically undid seven years of my life working to get back in,” Tannehill said of the Mattis policy. But Roy Moore, whose Foundation for Moral Law has sought to file briefs with the Supreme Court on the issue, thinks the Mattis policy is the right way to go. Moore, a West Point graduate and Vietnam vet, says transgender service members would hurt military readiness and complicate the logistics of having men and women in different military roles. “I judge from my experience in the military,” said Moore, who lost a bid for U.S. Senate in a 2017 special election in Alabama. “Somebody that’s digging a foxhole to defend an enemy charge would like to know whether the person next to him is male or female. “When I was in the military everybody knew which gender they were, and if they didn’t know what gender they were, they were generally kicked out of the military,” Moore said. “There’s just a lot of factors involved in whether it would affect military readiness if you don’t know the number of men you’re sending in battle,” Moore said. But Tannehill said a ban would impact military readiness in a different way, likening it to untreated post-traumatic stress disorder. 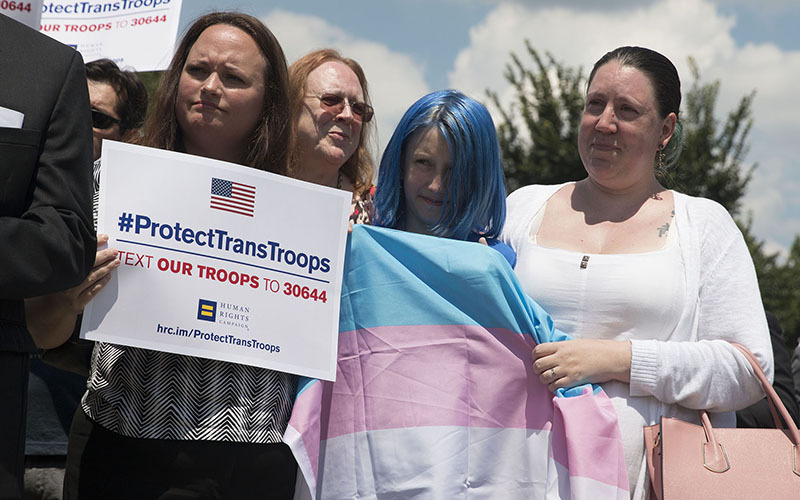 Aaron Belkin of the Palm Center noted that only 6 percent of the active military personnel the center believes are transgender have been diagnosed, leaving the other 94 percent at risk of going without care if the Mattis policy takes effect. Tannehill still hopes to get back. 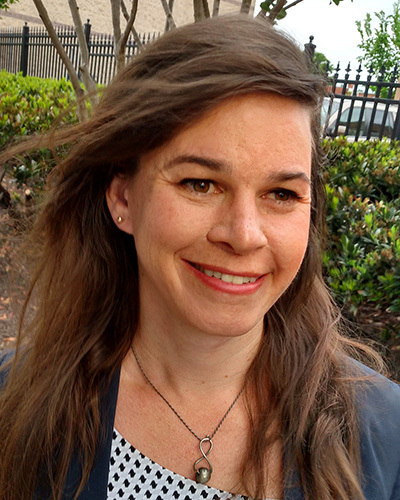 From 2012 to 2017, she worked with the Pentagon, lawmakers and various military LGBT-support groups to develop a policy that would let transgender individuals enlist, and put her on the fast track to flying again. When courts put the Mattis policy on hold, Tannehill was on the phone the next day to re-enter the service. She filled out administrative forms and passed flight physicals, including a specialized physical in Pensacola, Florida, for transgender would-be pilots. Now, she’s waiting for Army Aviation Medicine approval that will let her file the rest of the paperwork, a process that she said could take nine to 12 months. The Mattis policy could take effect at any point. And Tannehill is running out of time. After 16 years of service and six years of trying to re-enter the military, she is still four years short of being eligible to collect her pension. Even if she manages to get back in, Tannehill said it might be too late. She’s 44 and won’t be able to serve – and to fly – after she turns 48.